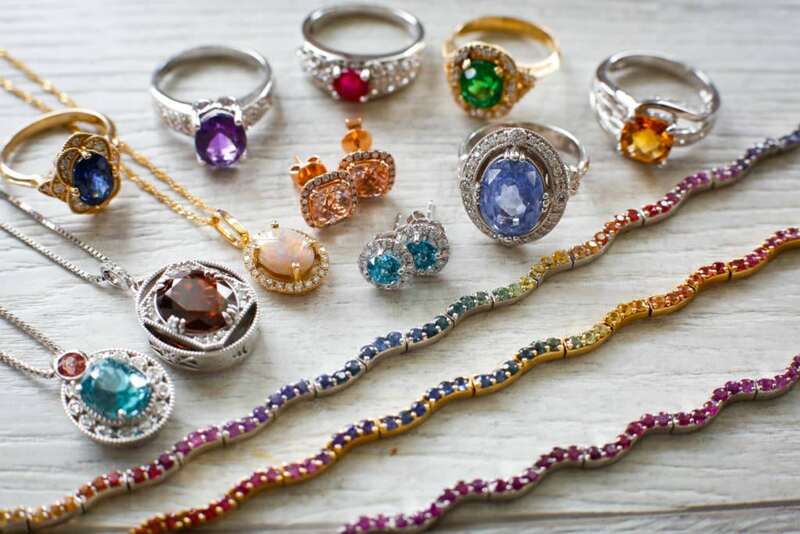 Precious gemstones add a dash of color to jewelry for a unique fashion statement that’s all you. 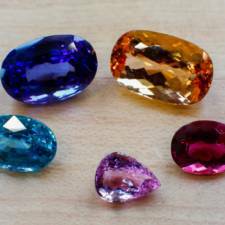 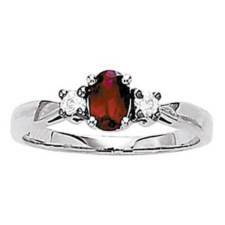 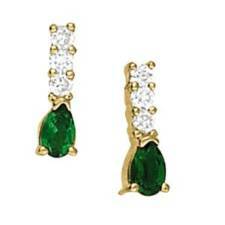 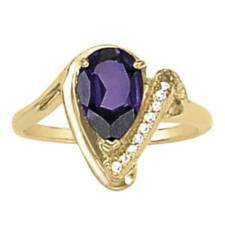 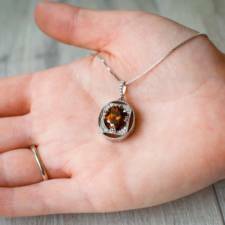 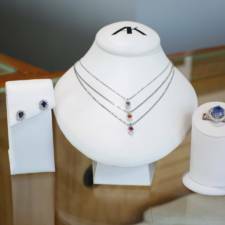 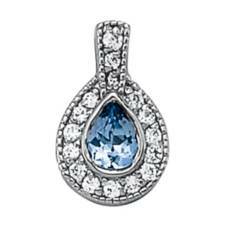 We carry colored birthstone jewelry for every month. 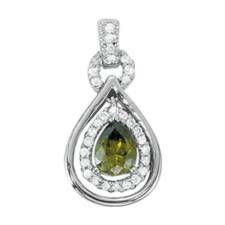 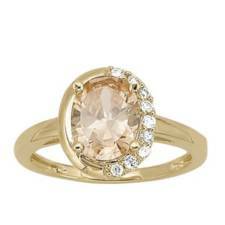 Come in and check out our loose gemstone collection from around the world and see what color suits your mood.